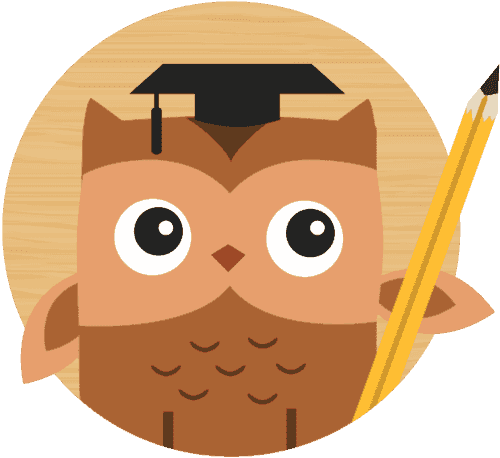 Have an entire passage read out loud by the WhizRead app or select text that needs to be read out loud, by tapping on the owl. Become an independent reader by instantly finding out what a word means without leaving the app or asking someone for help! Visualizing and hearing about a word or phrase is a powerful way to understand what it means.